Bio: Wes Bartel currently serves as director for the Senior Adult Ministries. 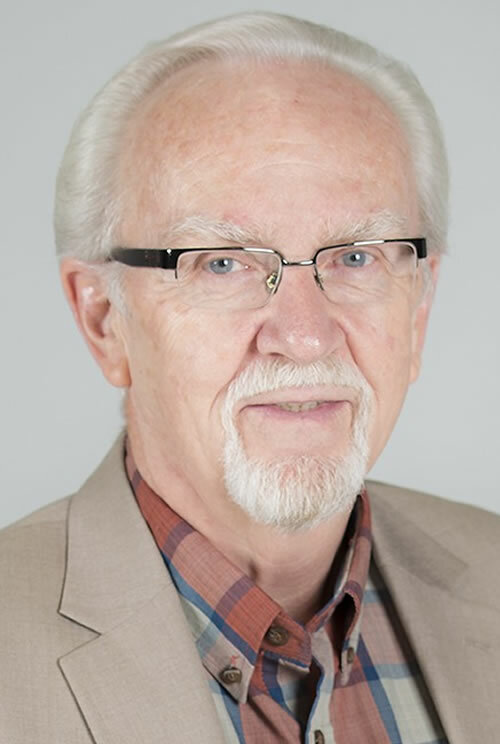 With more than 45 years of experience in both Pastoral and Church Leadership roles, Wes brings substantial insight and knowledge to the area of Senior Adult ministries. He is an alumnus of Trinity Bible College, Southwestern Assemblies of God University, and Harrison School of Graduate Studies. He and his wife, Dianne, have been married for forty-nine years. They have two married children and four grandchildren.